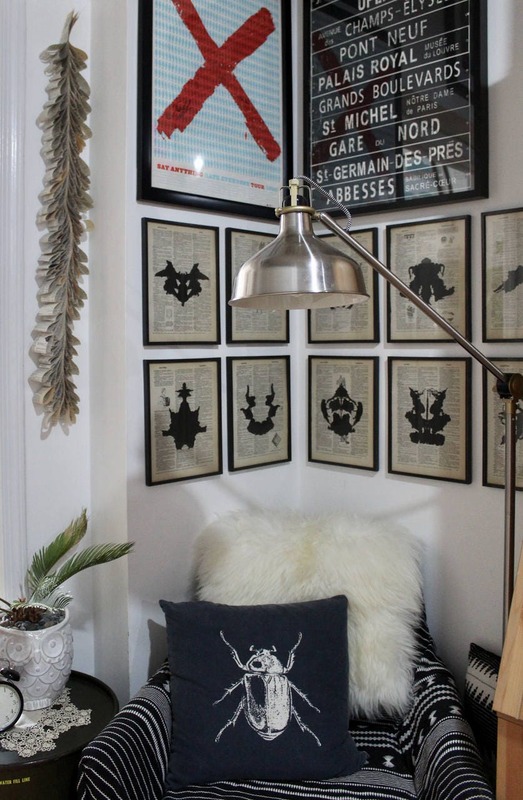 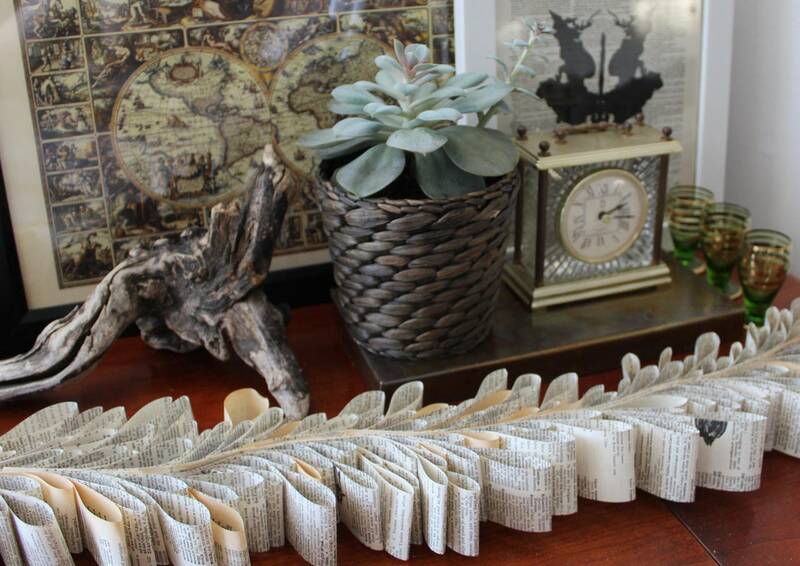 Hanging vintage dictionary paper garland makes for elegant boho decor. 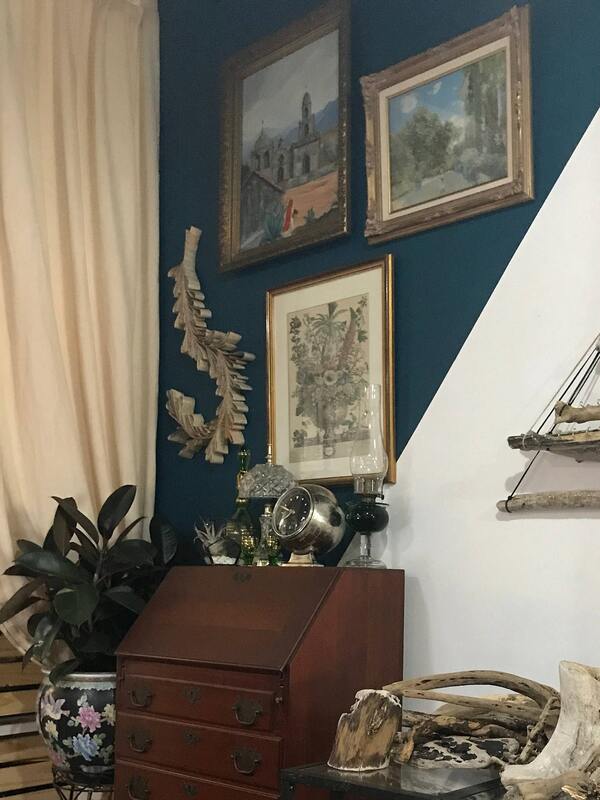 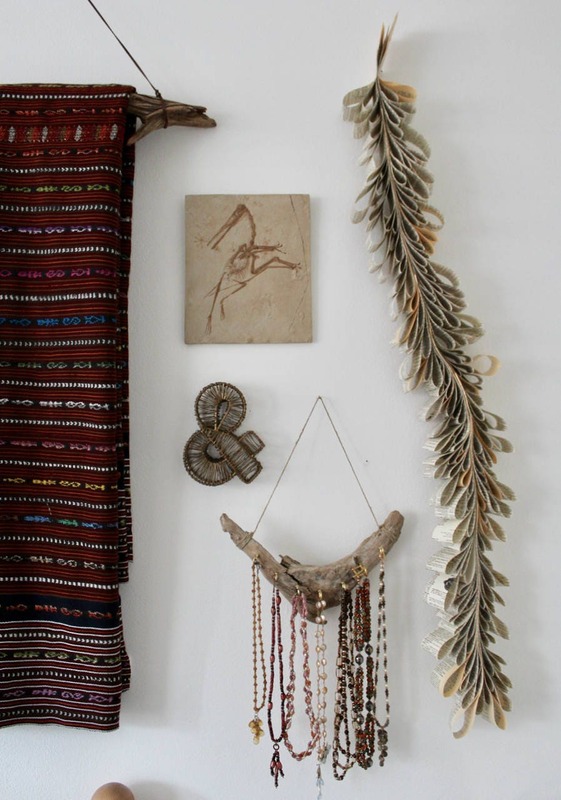 These ivory wall hanging garlands are a modern take on antique decor and vintage art. 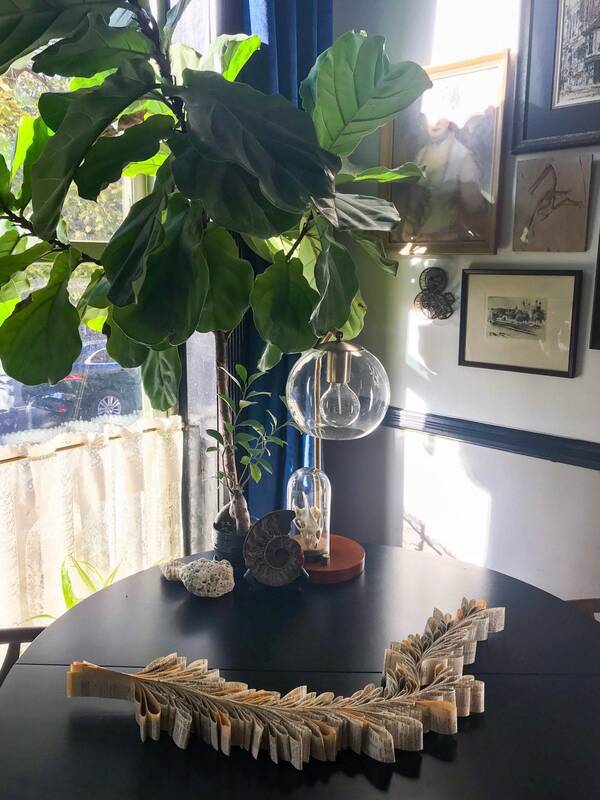 Made from the flexible paper of book pages, these gallery wall pieces are shapeable and can hang straight down or curve around other art items on your wall. 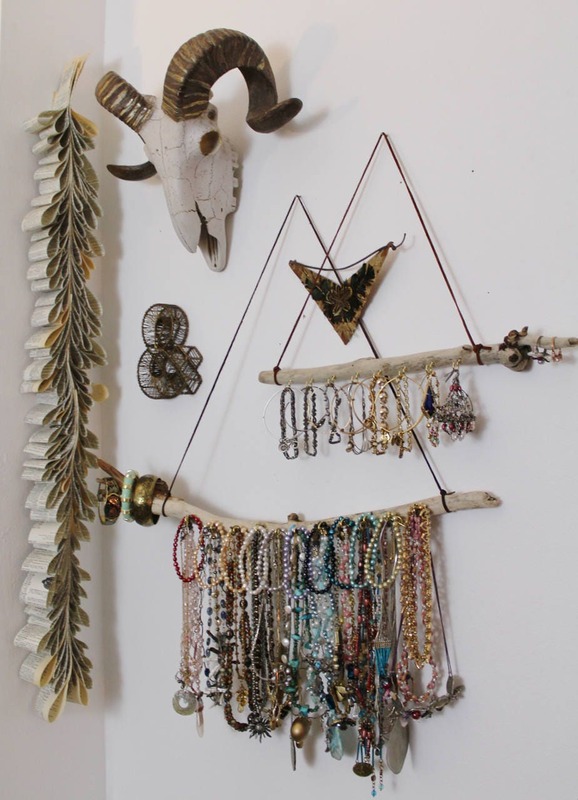 Measures approximately 39" long by 3" -4" wide.